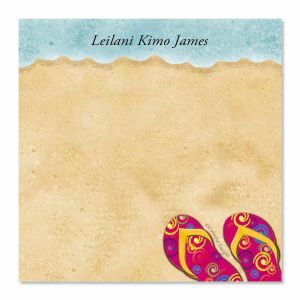 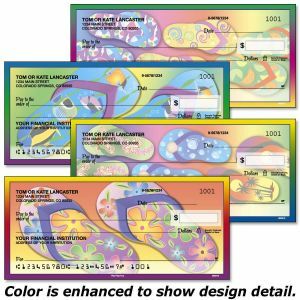 As casual as sand between your toes, carefree design has just enough bold color to get your messages noticed! 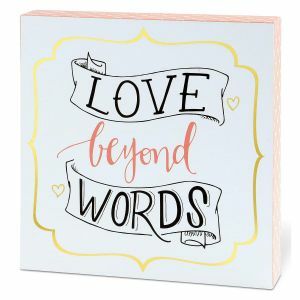 Add personalization and this note pad is great for writing letters and leaving messages—as a gift it's great anytime, for any occasion! 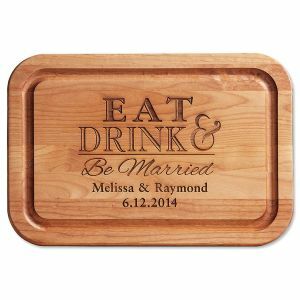 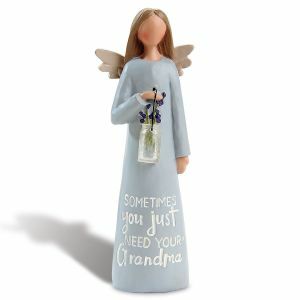 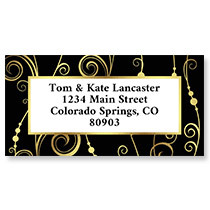 We'll print yours with the name, message, or information you specify. 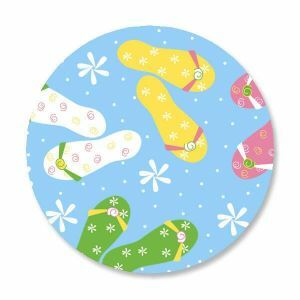 You receive one 50-sheet, 5" x 8 1/2" pad. 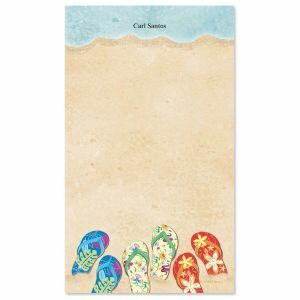 Kicky design brings a little beach chic to your desk! 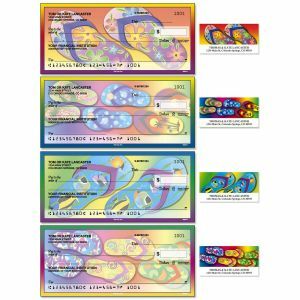 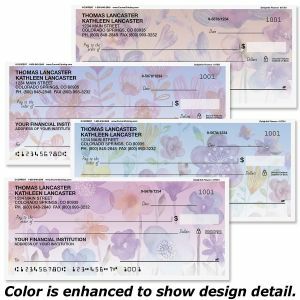 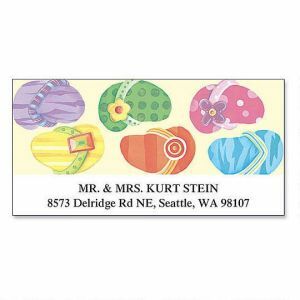 400 colorful, 3 1/4" x 3 1/4"-square sheets personalized with your name or one-line message. 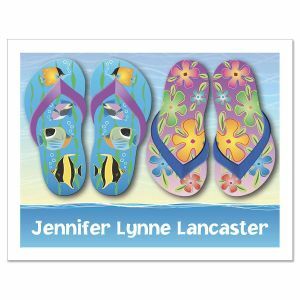 Fancy a festival of fun featuring fantastic fish, flowers, and flip-flops. 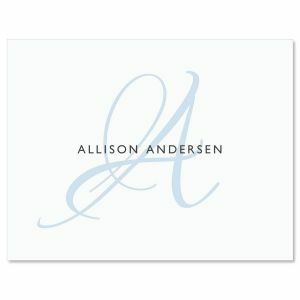 Set includes 12 stunning 4 1/4" x 5 1/2" blank-inside, personalized note cards and white envelopes. 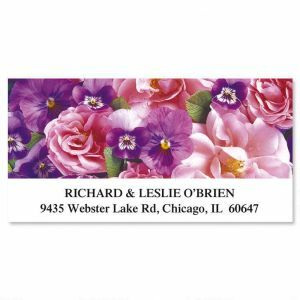 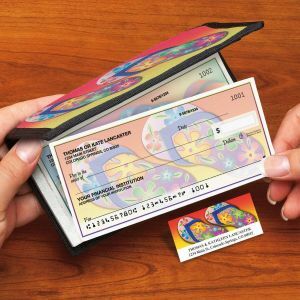 We'll print your note cards with the name or message you choose. 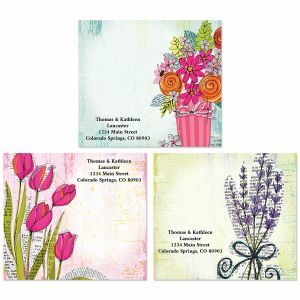 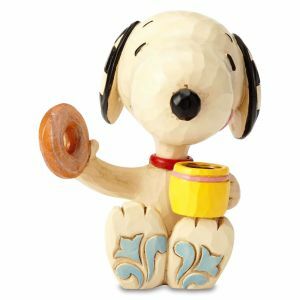 Ideal for thank you notes, invitations, and everyday correspondence.